This is a romantic Pakistani TV drama aired on Hum TV. 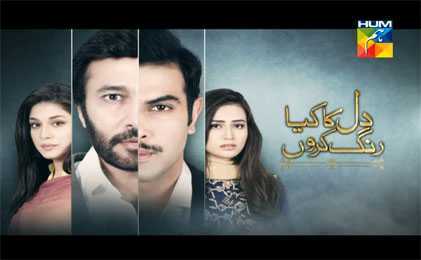 The cast of the drama is Noor Hassan, Sana Javed, Aijaz Aslam, Sidra Batool and others. The Writer of the drama is Khurram Abbas and Director is Saife Hassan.